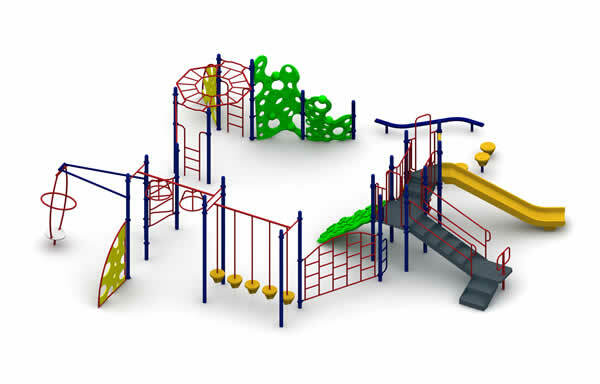 Commercial playground equipment for kids ages 5 to 12, children are developing physical play, creative thinking, and social interaction. 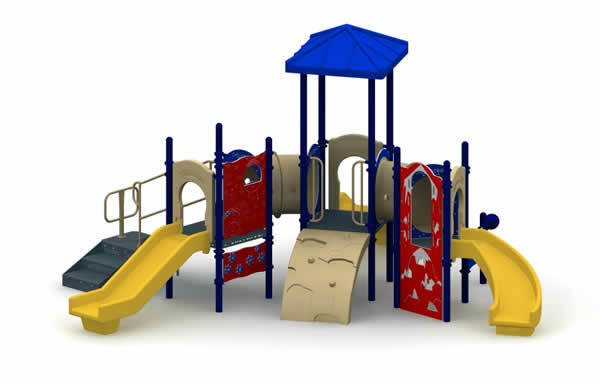 Commercial playground equipment for kids ages 2 to 5, children are developing physical play, creative thinking, and social interaction. 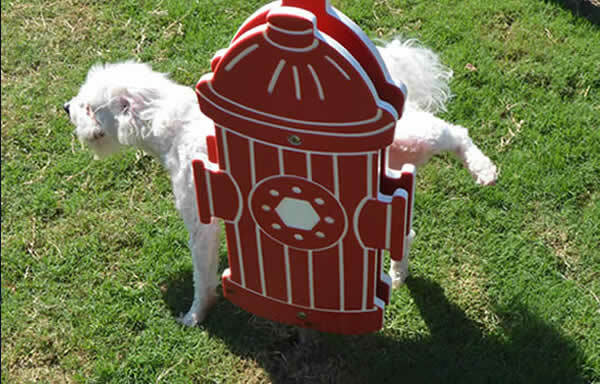 Childforms offers commercial playground equipment that can be installed just about anywhere you would like. 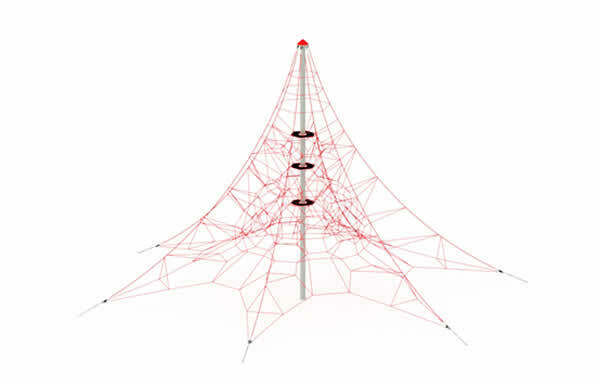 Don’t have the perfect vision yet? 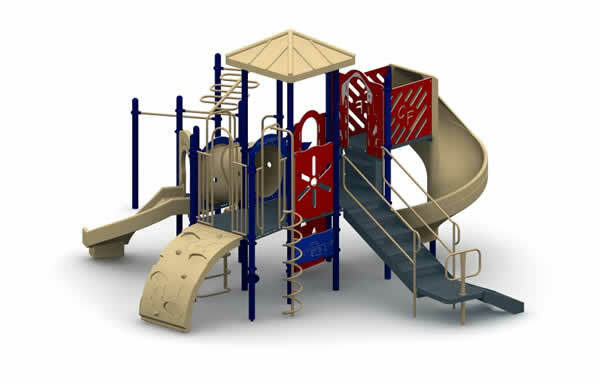 We have a design team that can help you design the top quality playground structure to fit your needs. 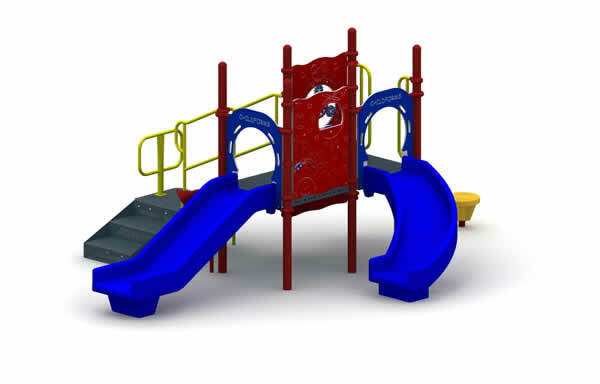 Childforms® was founded on the principal that by offering quality commercial playground equipment & commercial playground structures at a fair price, with excellent customer service, we set ourselves apart within the playground industry. 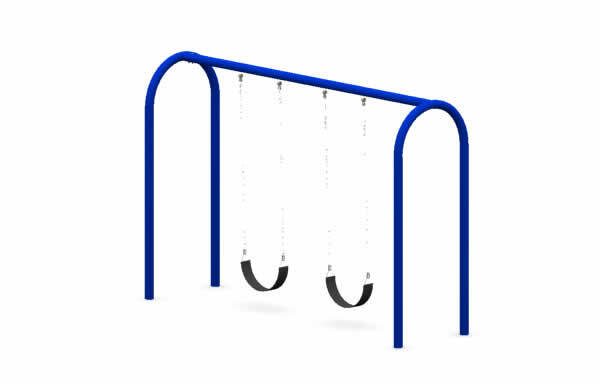 Childforms® knows the importance of School Playground Equipment keeping our students healthy through exercise and physical activity. 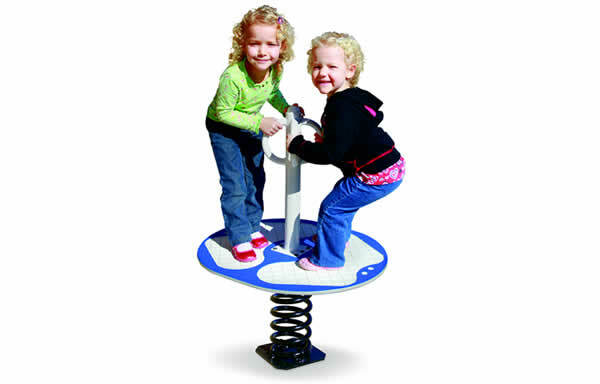 Preschool Daycare Playground Equipment for the first 6 years of life are the most important in cognitive development and social playtime.